The Cabrera Archipelago is composed of 19 islands and islets, and is located about 15 kilometers from the Colonia de Sant Jordi. The island of Cabrera has a perimeter of about 39 kilometers and has beautiful cliffs and other coastal features such as headlands, coves, sandy beaches … some cliffs reach a height about 170 meters high. 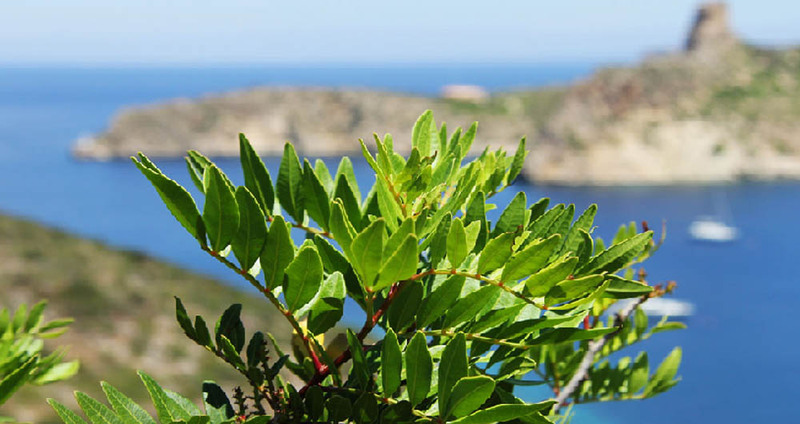 To get there, we have 2 options : either we go to Salines Cape, where there is a nice lighthouse and from where you can admire a beautiful view of the Cabrera Natural Park Islands . 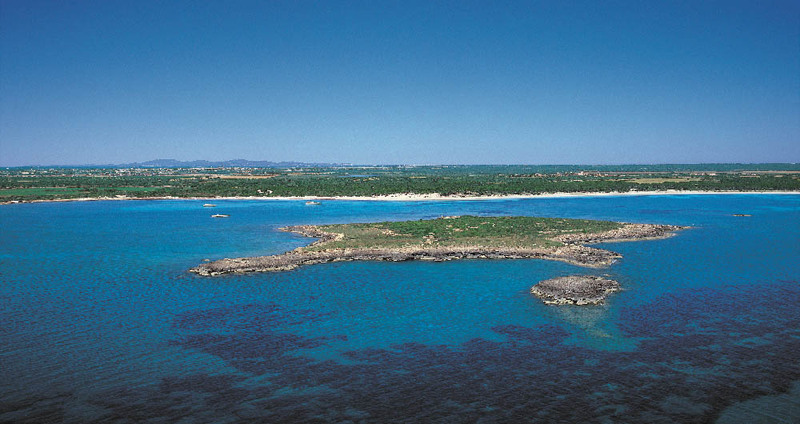 Or we can go there starting from Colonia de Sant Jordi. The beach of “Es Carbó” is unspoiled paradise and is one of the most beautiful and large beaches in the south of the island of Mallorca. 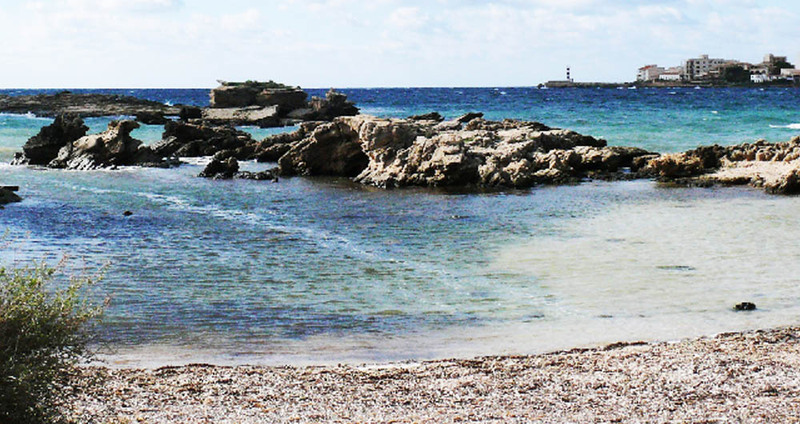 It is located approximately 1 km from Colonia de Sant Jordi and about 20-25 minutes walk. To get to the beach of “Es Carbó” can only be reached by foot or by boat. To get to the beach of “Es Carbó” you have to leave the beach “de’s Port” of Colonia de Sant Jordi, following the cobblestone path that leads to the next beach of “Es Dolç”.